“Changing the culture” as we look to God to change our lives, He then sets us in motion to change the culture around us. 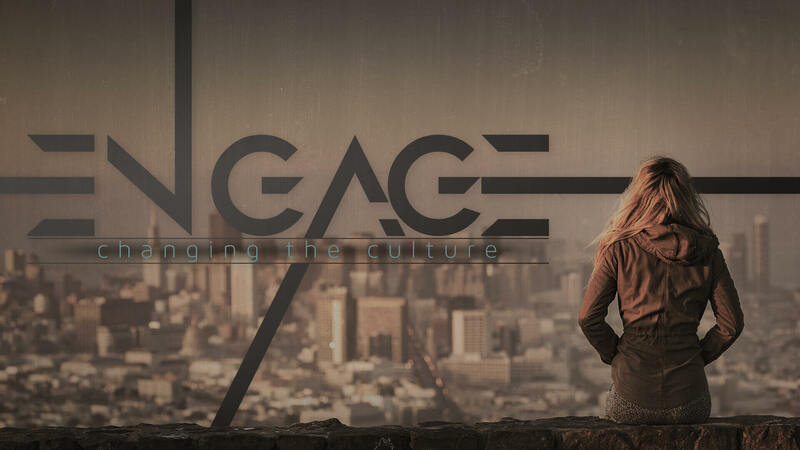 Continuing our "Engage" series, Brandon explores how God's words can help us shift our culture. Brandon brings the series "Engage" to a close with the What, How, and Why of Imitating God's Love to the World.